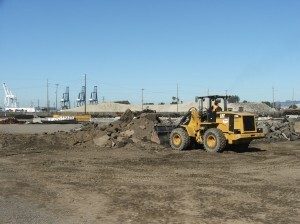 Need grading in the Sacramento area? 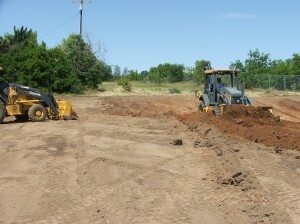 Todd Heldt Excavating and Paving has a full line of grading equipment to complete your grading job. 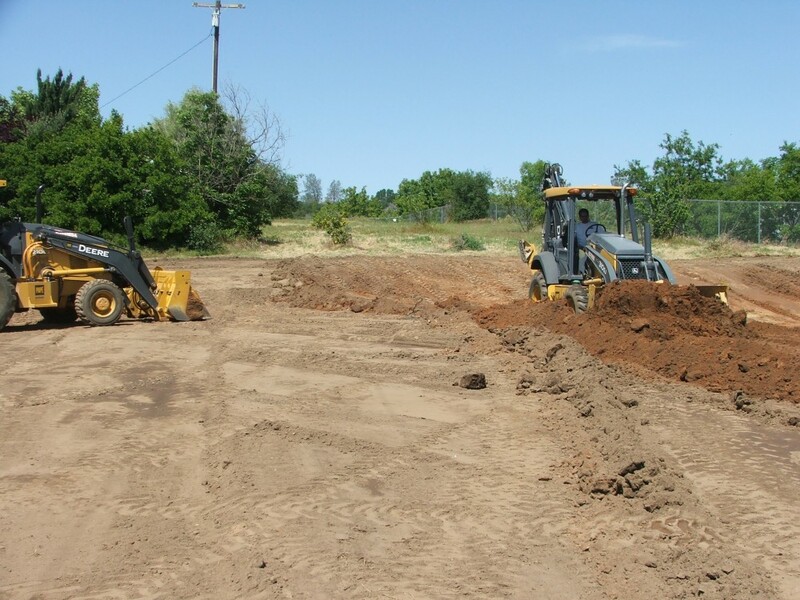 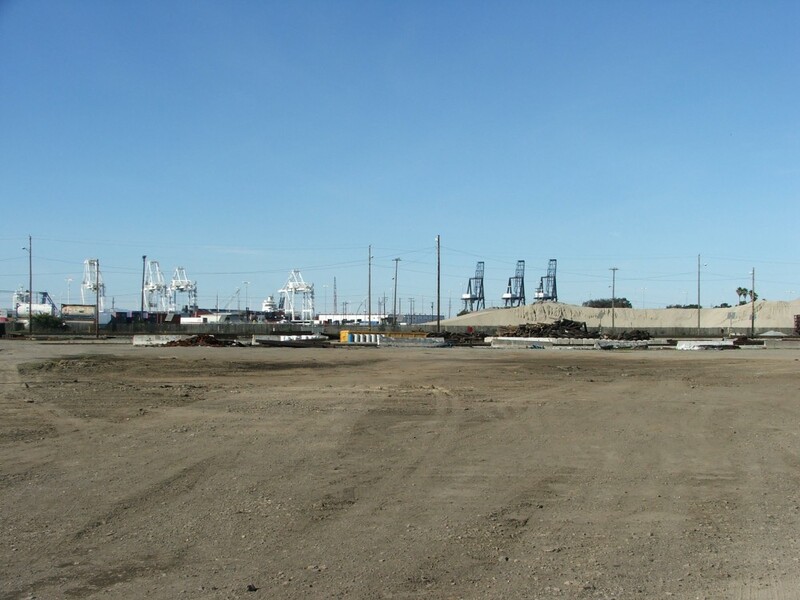 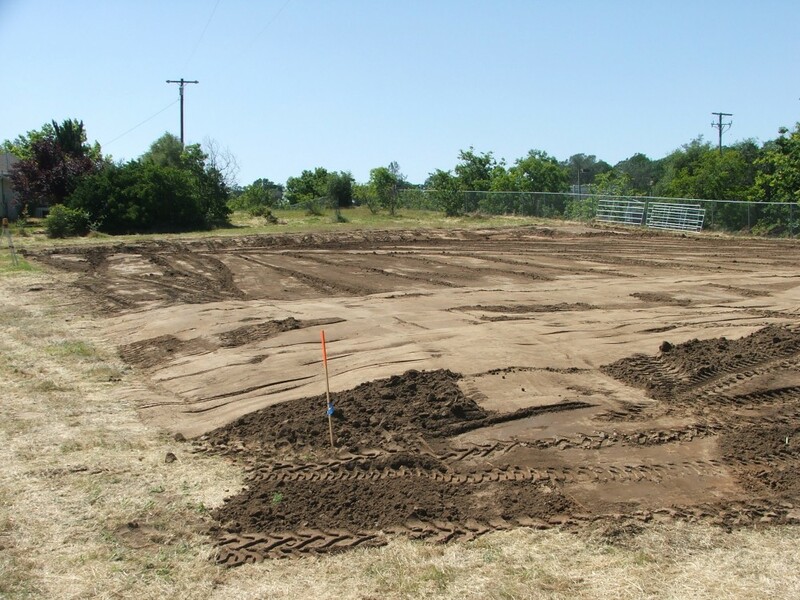 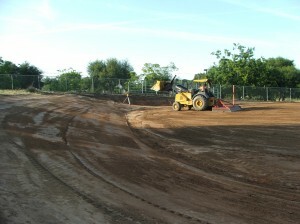 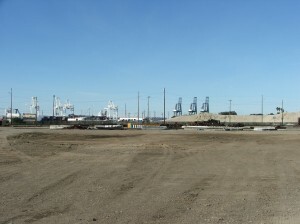 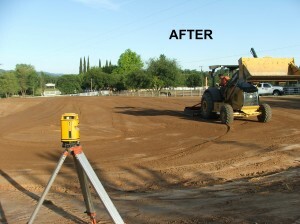 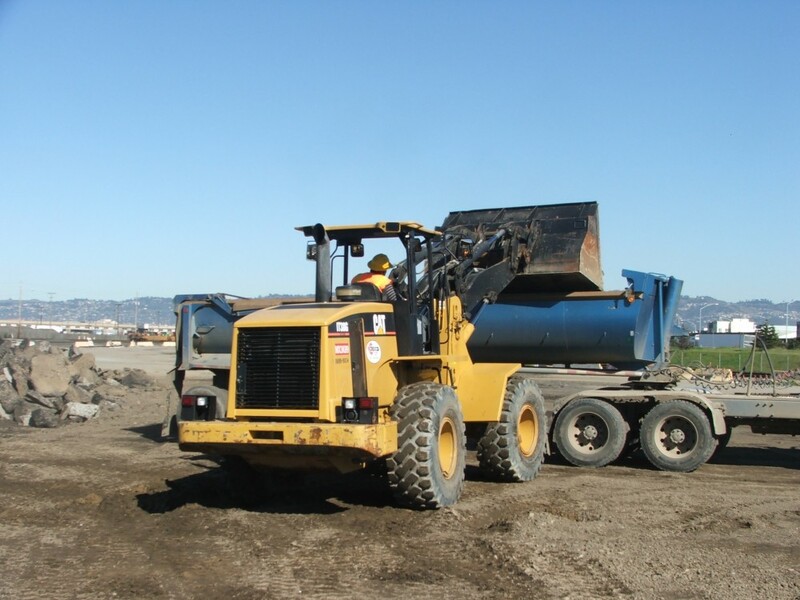 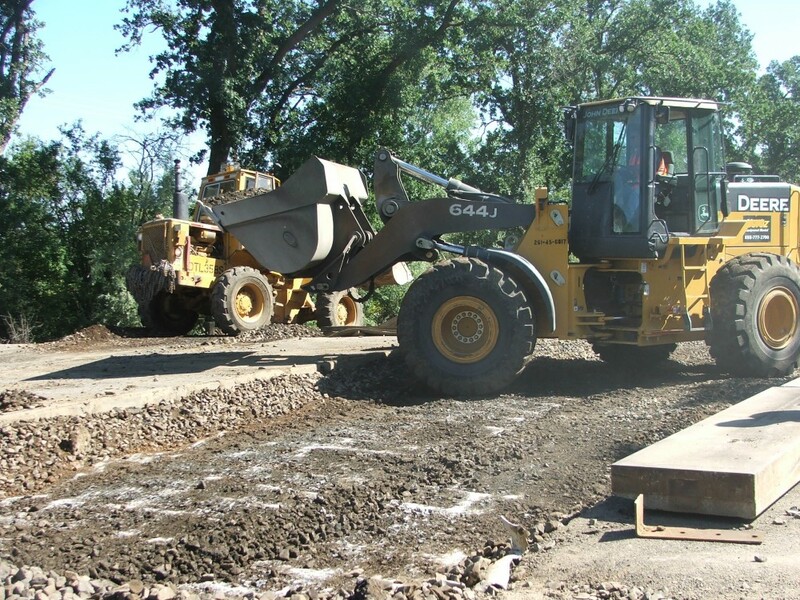 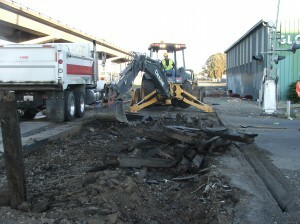 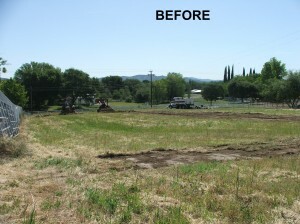 We are a Sacramento grading contractor that performs a wide variety of services. 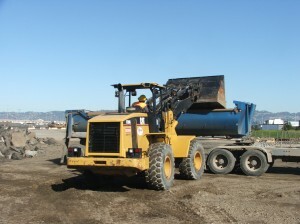 There is no single class or instruction that can prepare one for completing all types of grading jobs. 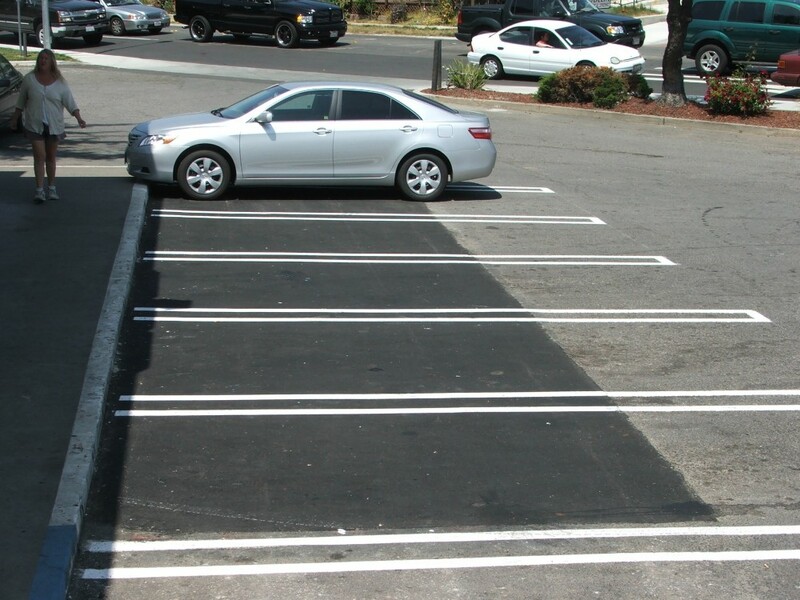 This education comes from experience. 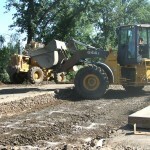 Todd Heldt Excavating and Paving has over 25 years of experience in this field. 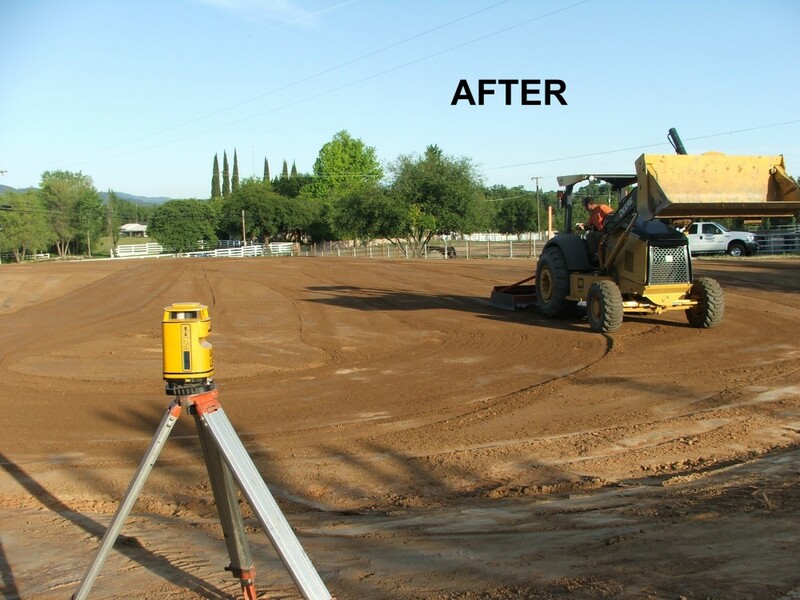 This experience, coupled with laser guided equipment, enables us to complete all types of grading work efficiently and still stay within the customer’s budget. 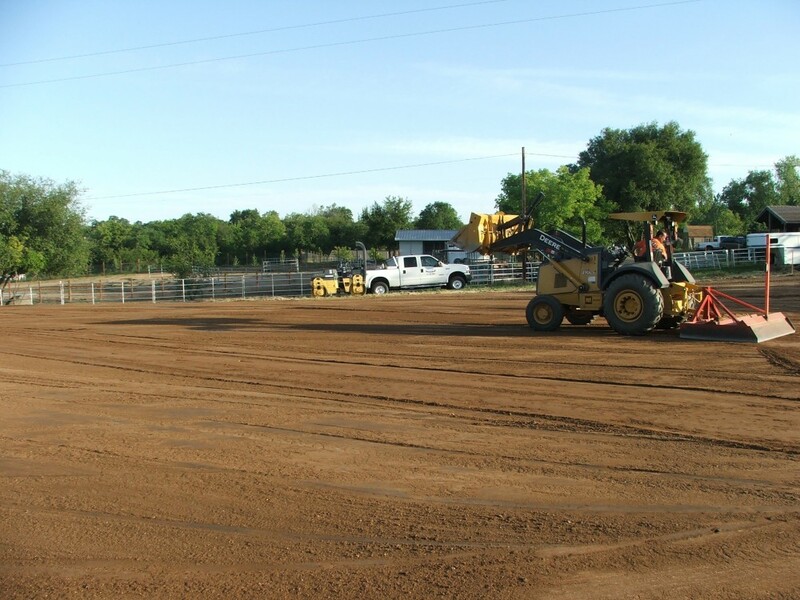 The pictures below are an example of a recent horse arena we constructed. 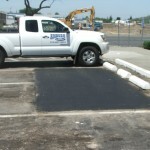 Do you have a need for asphalt repair or asphalt that needs to be removed? 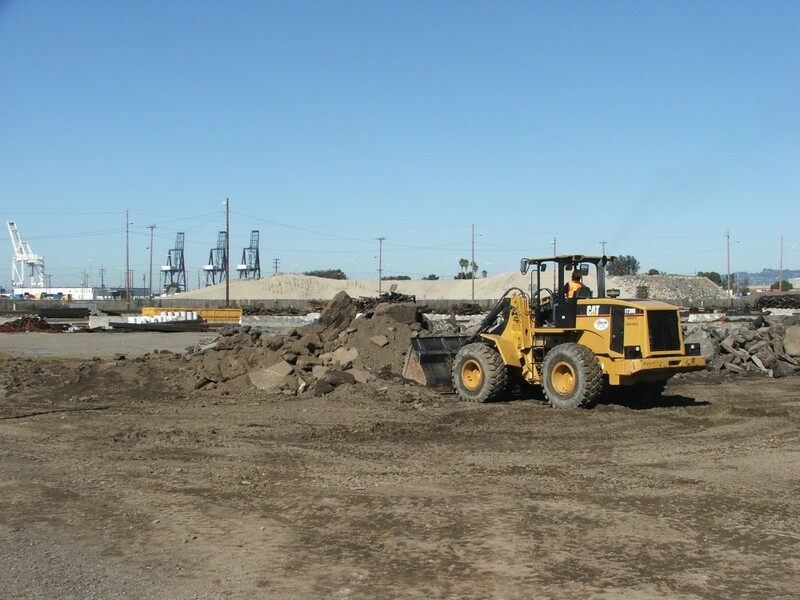 Todd Heldt Excavating and Paving can remove asphalt and haul off to a certified recycle plant at little cost to you. 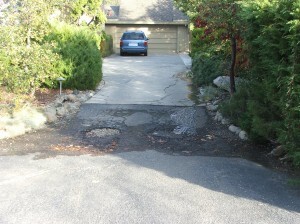 asphalt removal due to water/root damage. 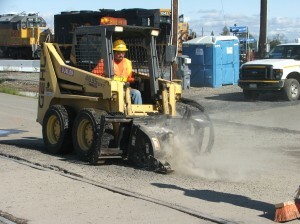 We can then repave the area to new condition. 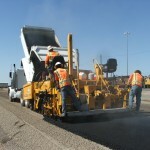 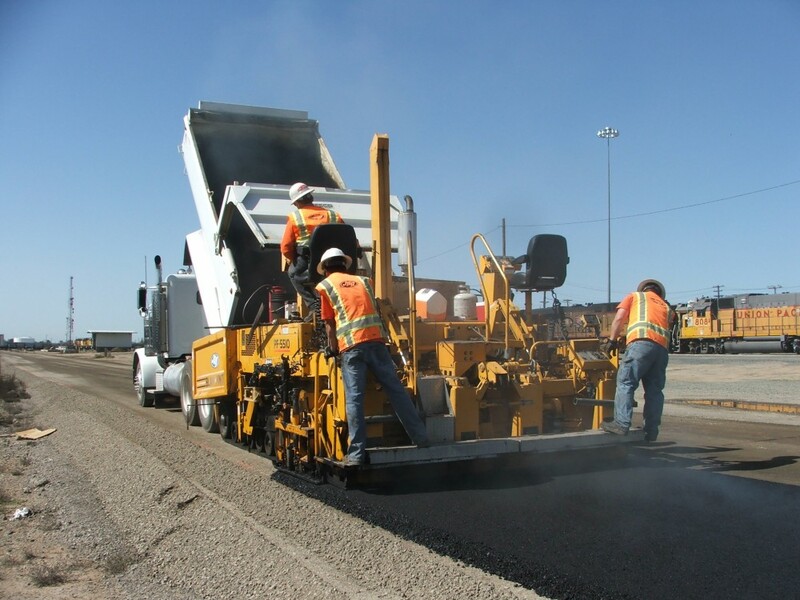 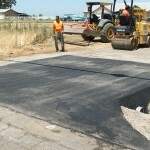 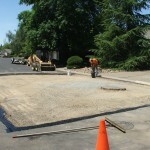 Need Asphalt Repair in Sacramento? 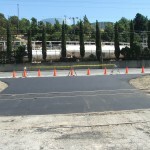 Do you have asphalt that needs repair? 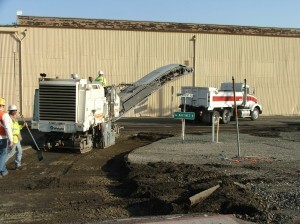 Todd Heldt Excavating and paving specializes in asphalt repair. 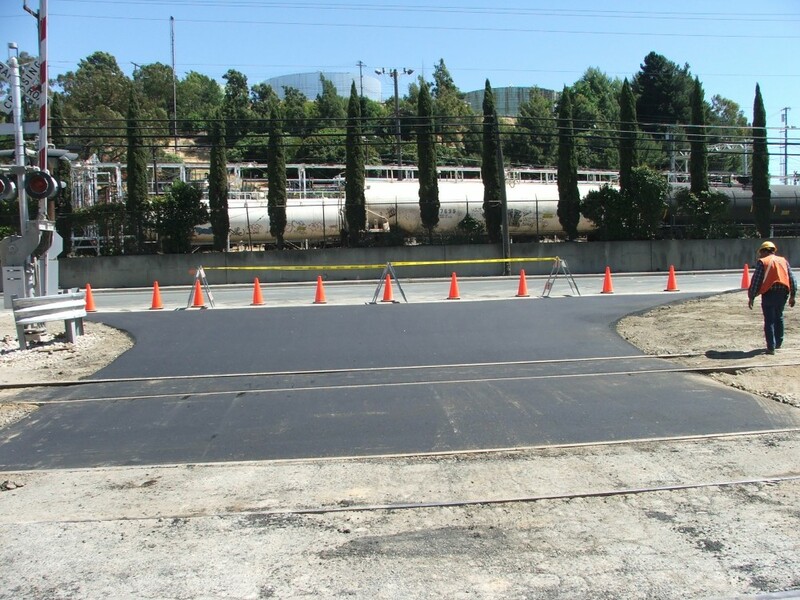 We have repaired asphalt for customers throughout Northern California. 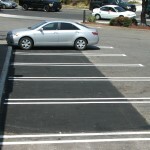 parking lot repair and striping for the 7-11 Corporation……. 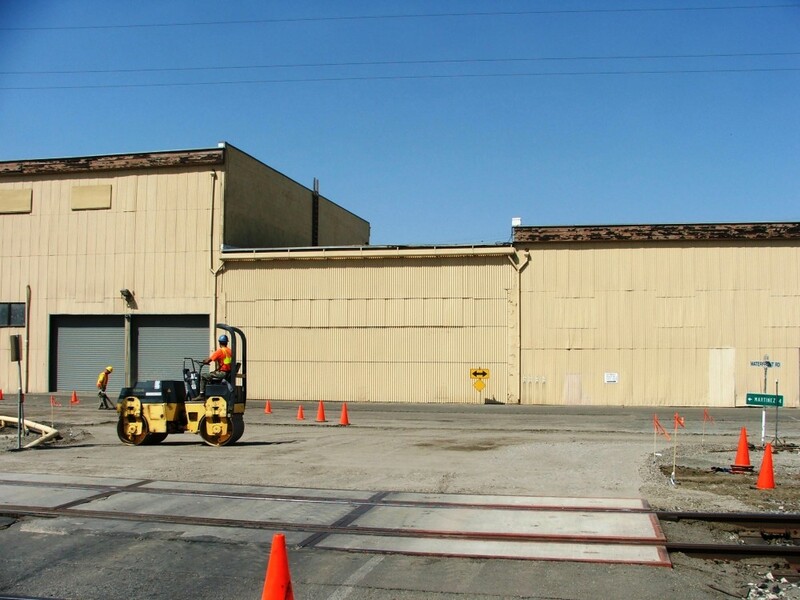 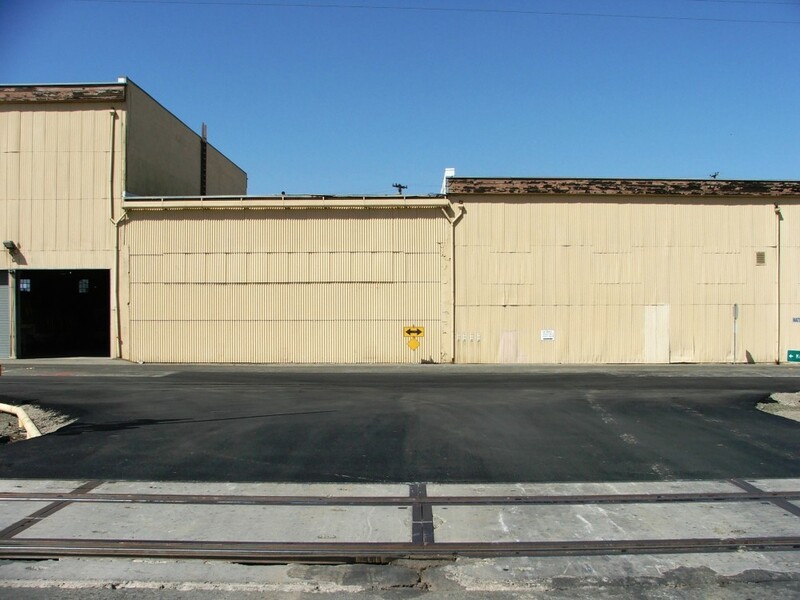 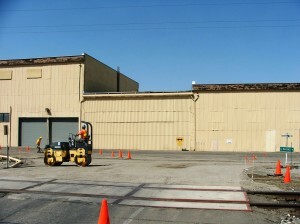 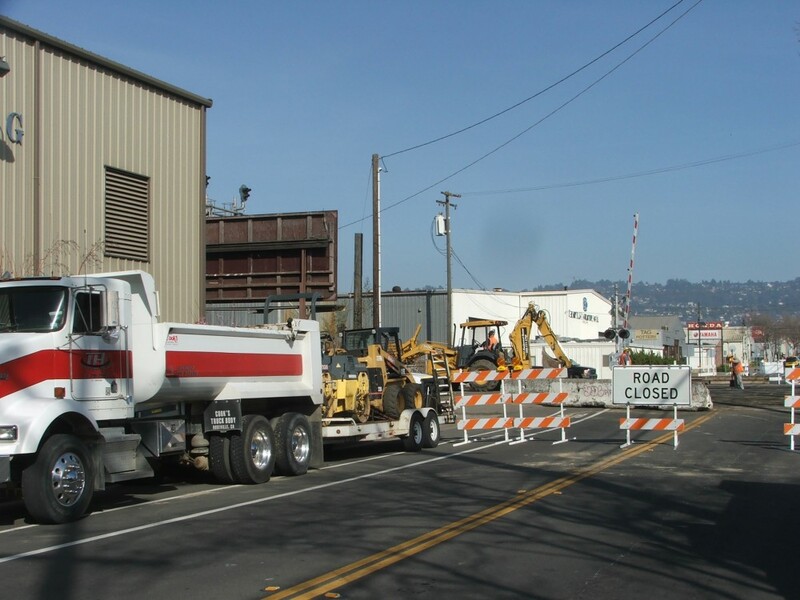 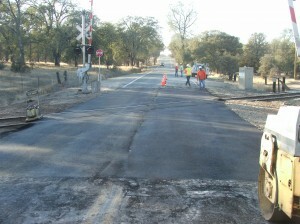 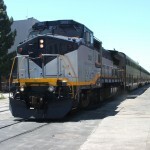 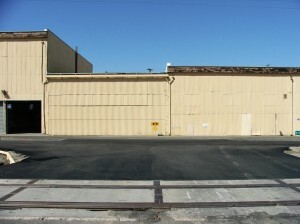 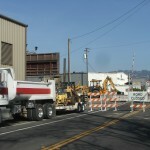 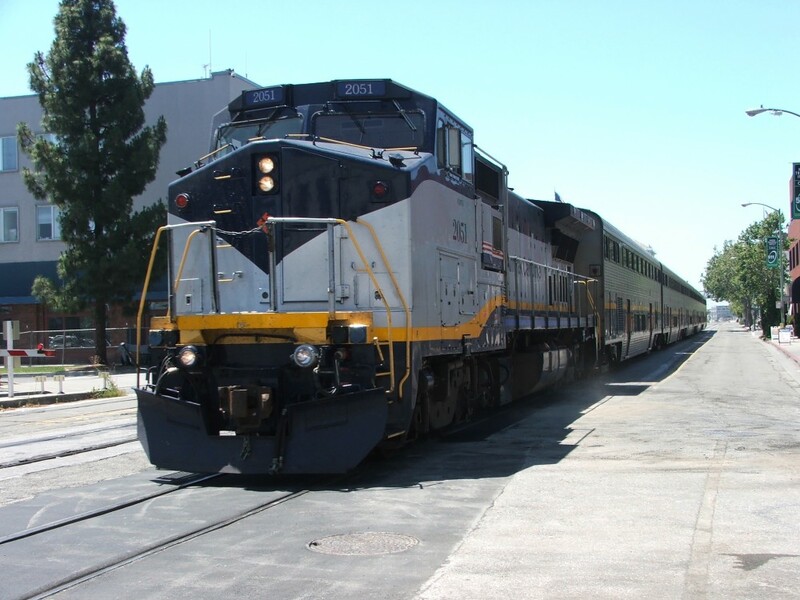 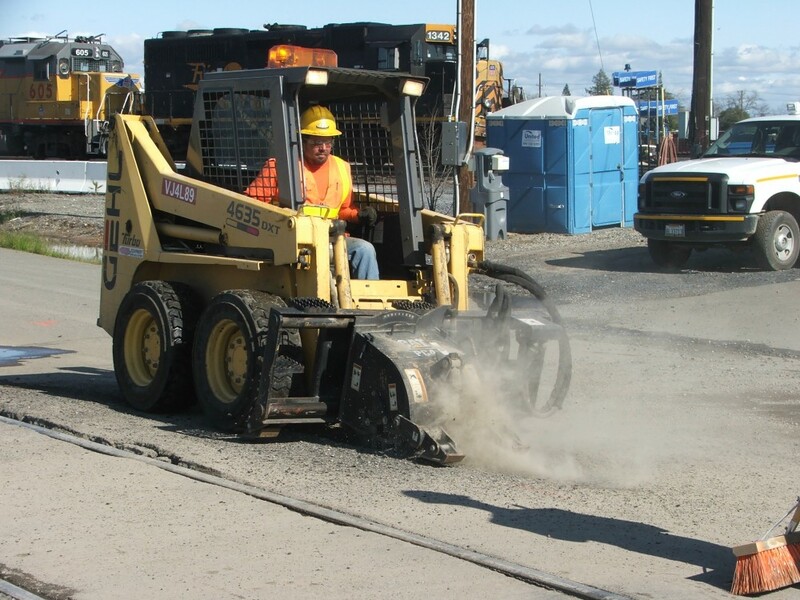 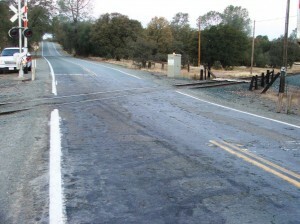 asphalt repair for Union Pacific Railroad throughout Northern California.